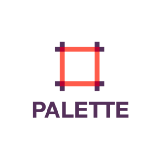 Palette is building a new generation of personalized peripherals. Magnetically connecting sliders, dials and buttons for faster editing. 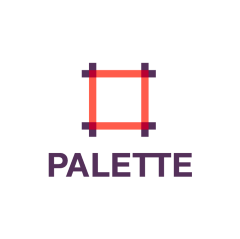 Partnered with Adobe.